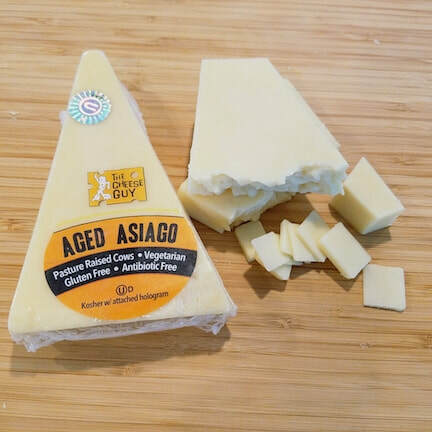 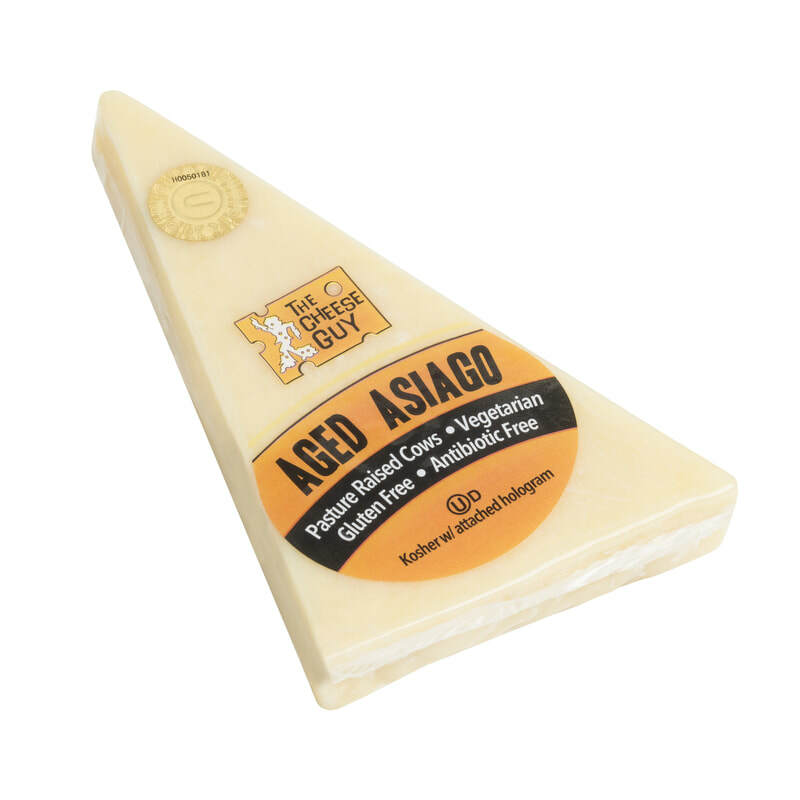 Asiago is mild, mellow and aged (9 months). 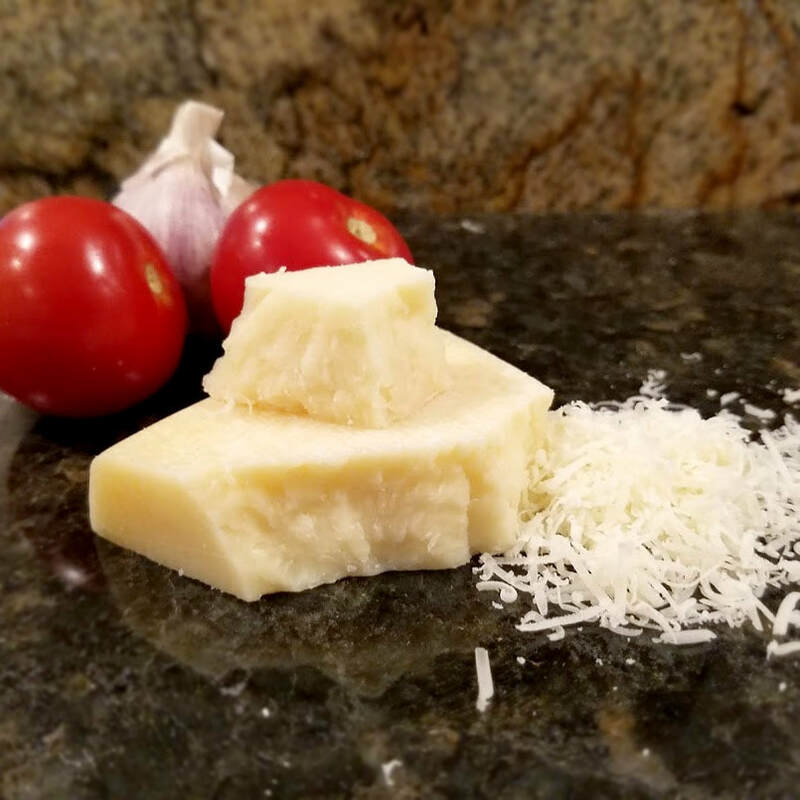 It is hard and nice for grating. 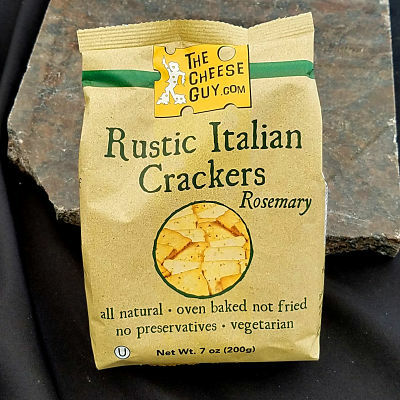 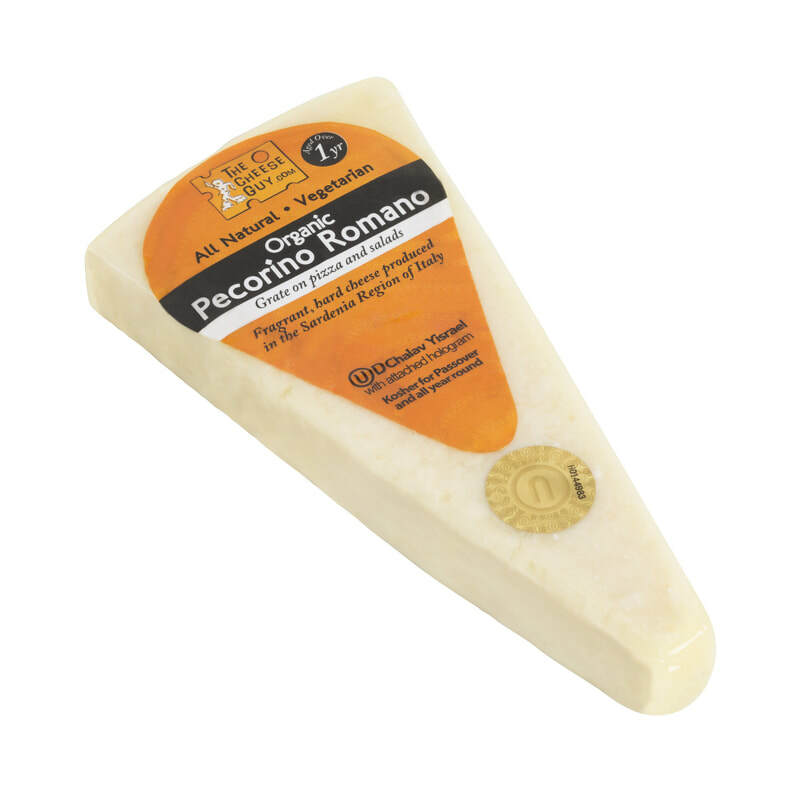 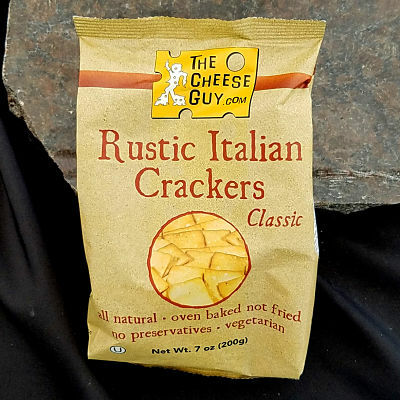 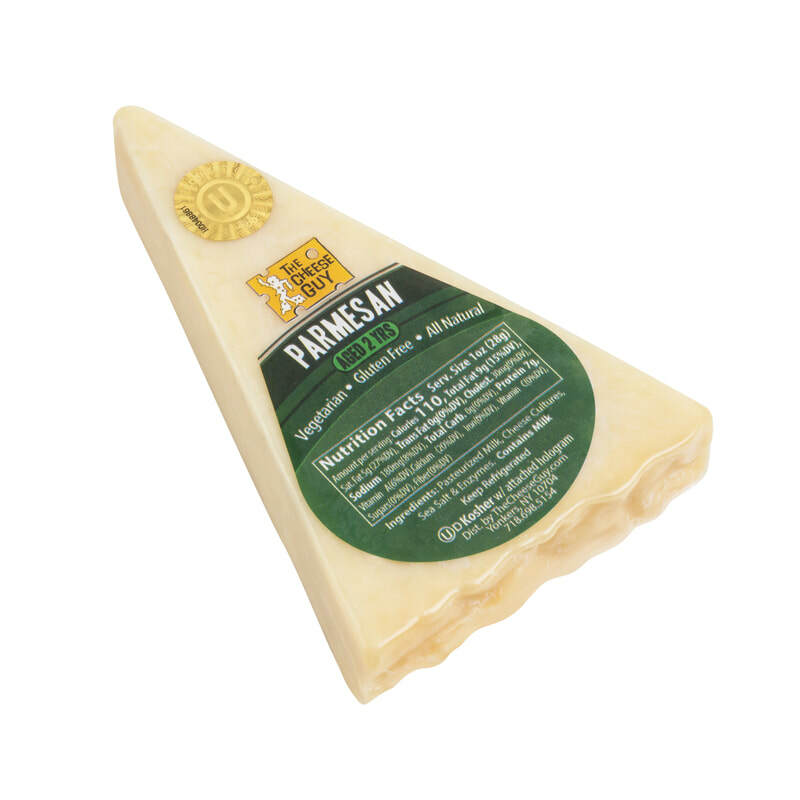 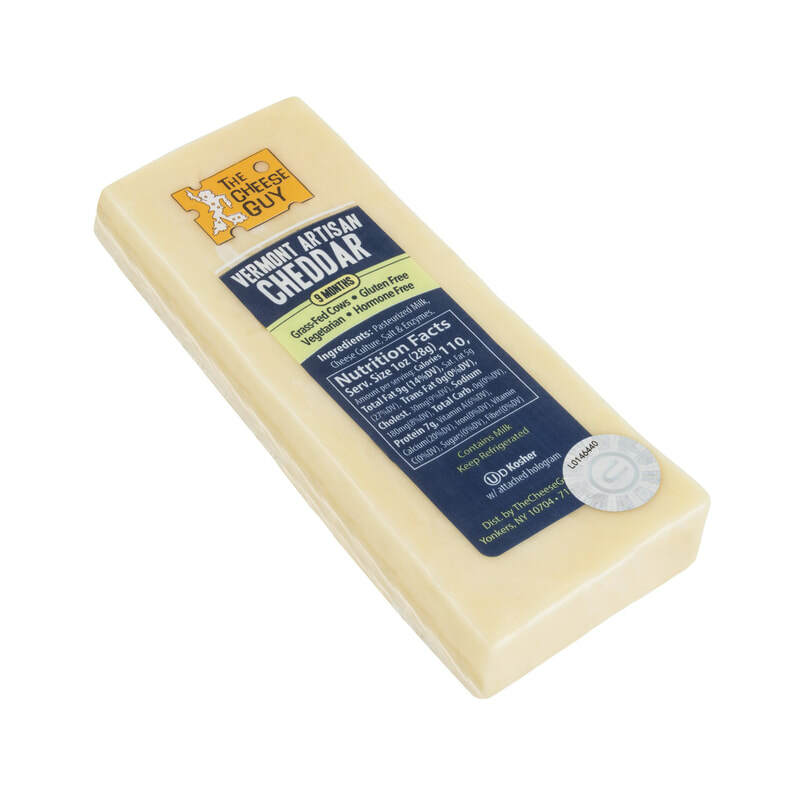 It is a slightly sweeter, smoother and nuttier cheese than parmesan.